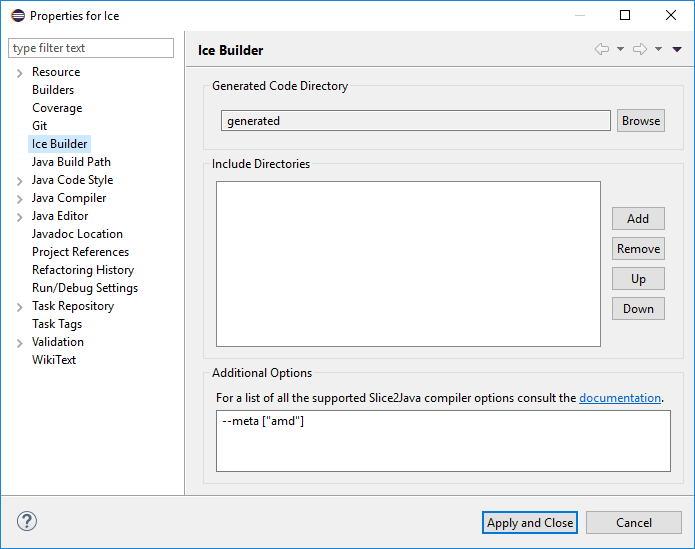 Ice Builder for Eclipse is an Eclipse plug-in which manages the compilation of Slice files to Java using slice2java. For more information visit the Ice Builder for Eclipse GitHub repository. 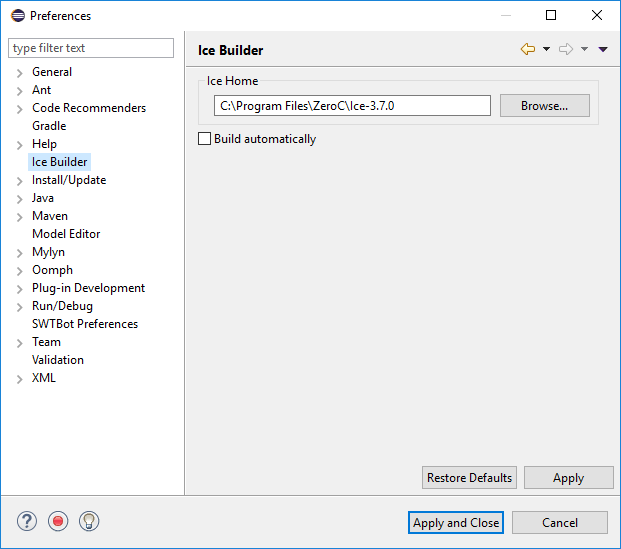 By adding the following code below to your website you will be able to add an install button for Ice Builder for Eclipse.